There is never a dull moment at Geeks Who Eat Headquarters! This week we have not one but two screening pass giveaways! 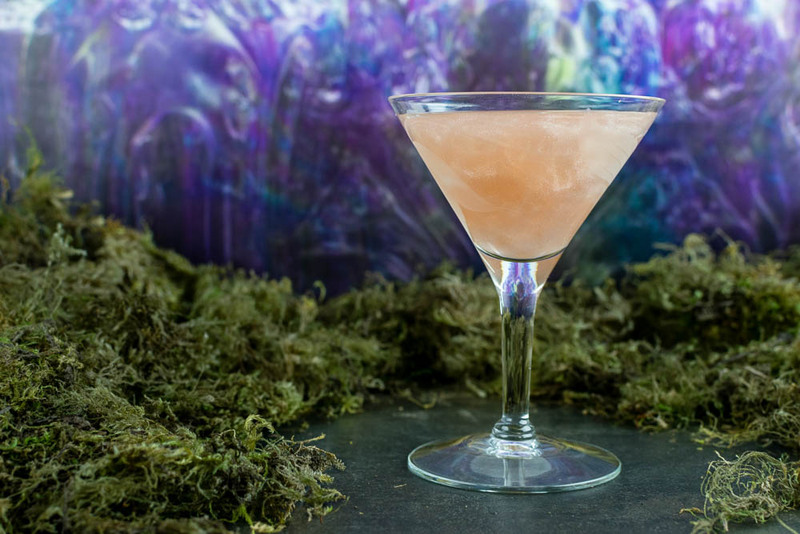 Up first we have a really fantastic cocktail recipe and giveaway for the sci fi thriller Annihilation! Our cocktail, The Shimmer is not only tasty but it is sure to impress visually! 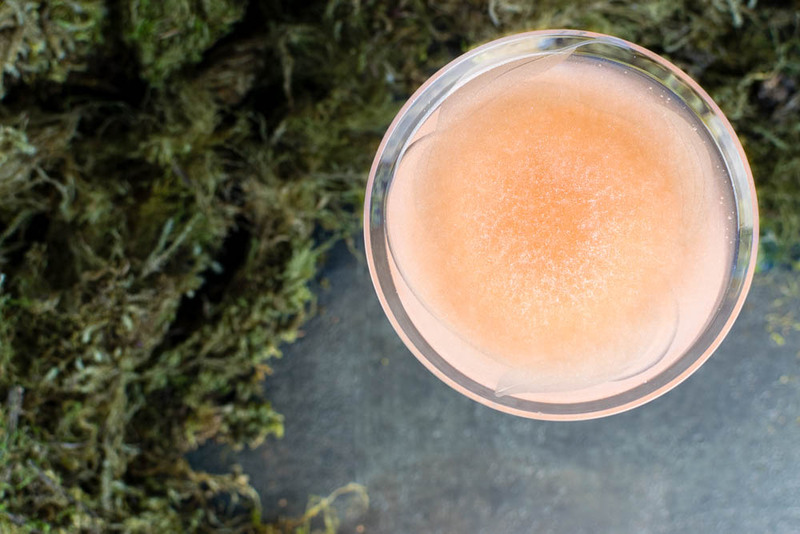 Our Shimmer cocktail is inspired by its namesake. It is visually striking but still mysterious. We really wanted to create a cocktail that not only tasted good but would impress anyone you’d make it for. The use of edible shimmer dust adds a new level of visual appeal without changing the flavor of the cocktail. It is available at most craft stores in the baking section. It also comes in a variety of colors. We used plain white shimmer dust so that the color of our ingredients was highlighted and given an opaque quality. We hope you love our cocktail, The Shimmer. Of course we aren’t leaving you without a little extra something! 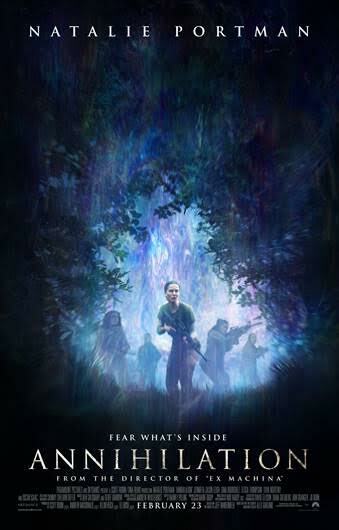 We are giving away 5 pairs of screening passes for an advanced showing of Annihilation! The showing will be held on Wednesday, February 21st at Harkins Tempe Marketplace. The screening starts at 7 pm and the winners should arrive at 6:20 pm in order to guarantee their seating. Winners will be selected on Tuesday, February 20th. Good luck! Combine first three ingredients in a mixing glass. Add shimmer dust and stir.